Earn $8.46 in VIP credit (846 points)What's This? 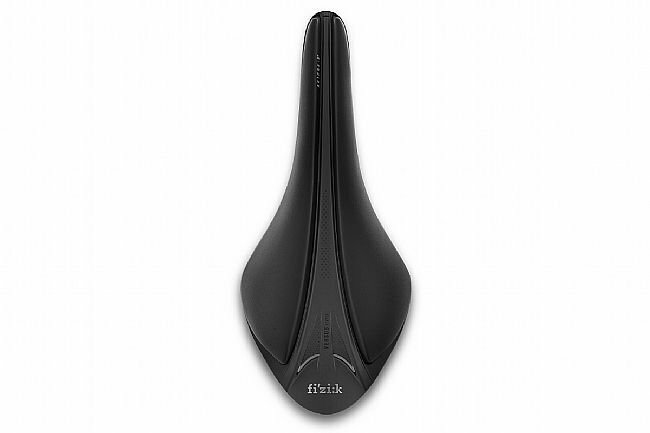 Fizik’s Arione R3 Versus EVO Saddle is a light and flexible performance road saddle made for “Snake” riders. According to Fizik’s Spine Concept EVO, a saddle selection system, Snake riders have high flexibility and no pelvic rotation while pedaling, with a waved saddle for optimal support, power generation, and comfort. 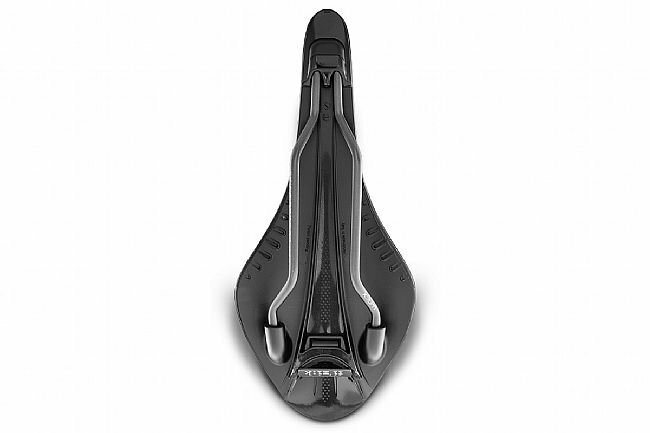 In addition to its waved profile, this saddle features a full-length pressure relief channel that alleviates pressure on sensitive soft tissue and properly distributes the rider’s weight across the saddle. Comfort Core foam padding beneath a Light Microtex cover ensures lasting comfort. The 7mm k:ium rails combined with a carbon reinforced shell deliver lightness and durability while the integrated clip system offers mounting versatility. I've been riding the traditional Arione for several years and decided to give the Evo model a try because some friends told me they like pressure relief channels. I rode my Arione Evo for about 600 miles and couldn't feel any positive difference. 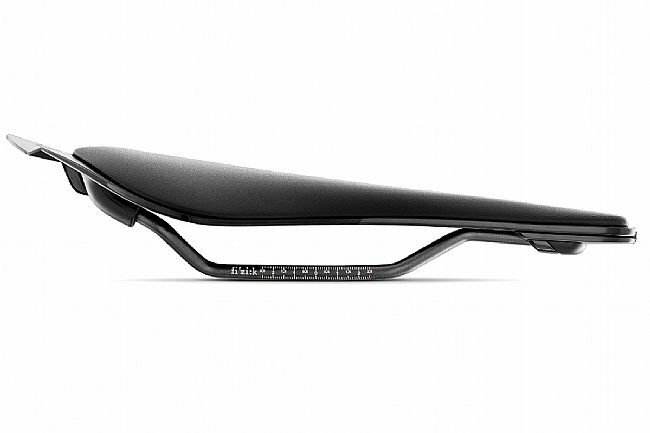 The saddle edges are sharper and more pronounced, and I sometimes noticed them rubbing the inside of my thighs while riding in an aggressive position. I eventually switched back to my old Arione felt an improvement in comfort immediately. On a positive note, Fizik's actual weights always match their claimed weights. My Arione Evo weighs 210g on the scale, just as the marketing info suggests. Overall, this isn't a bad saddle-just not the right saddle for me.